Daylite is different than most CRMs and that's a good thing. Unlike other web-based CRMs that focus on customer relationships and sales, Daylite takes you further by going through the full customer cycle from closing the deal to finishing the project and it even allows you to access your information offline. With all your team’s information in Daylite and accessible when you need it, your business runs smoother. 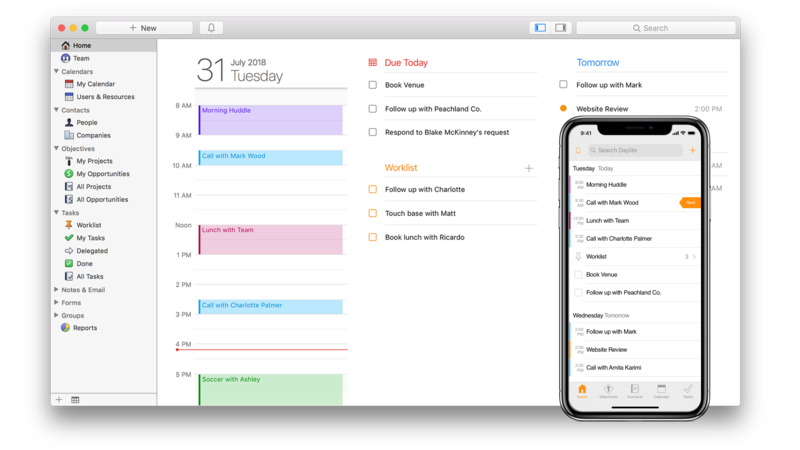 Daylite is specifically designed for Apple devices so you can integrate with Apple Mail on your Mac, and leverage features like Siri and Caller ID on your iPhone. Improve team efficiency and make collaboration easy by having everything organized & searchable in one place. From meeting prospects & winning business, to managing the moving pieces on projects so they’re done on time, all the way through following up for referrals and repeat business, it’s all done in Daylite. Ready to take your business further? Start your free 30-day Daylite trial today! Our thanks to Daylite for sponsoring MacStories this week.